Curt Sheller & Curt Sheller Publications was created by Curt Sheller (me) in 1995 and has been on the web since. 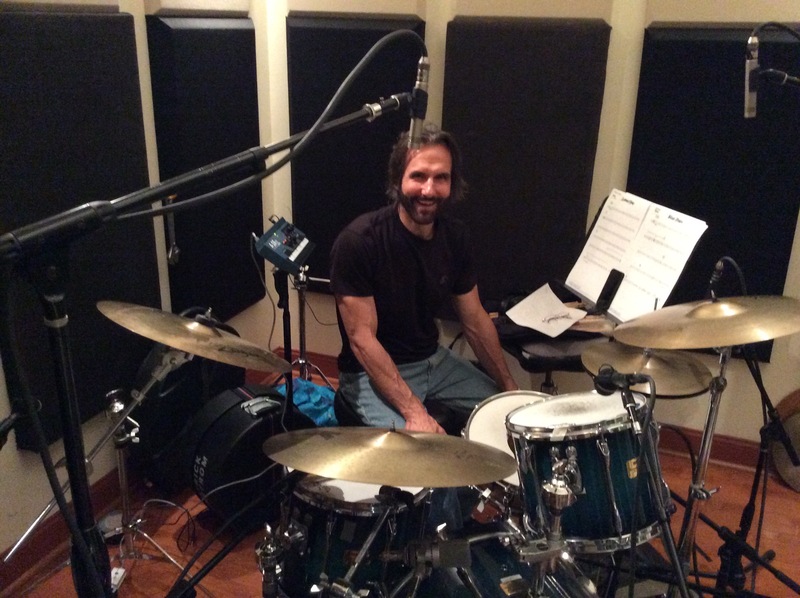 I have over 40 years of playing experience and I have been involved in private music education for the past 20 plus years. 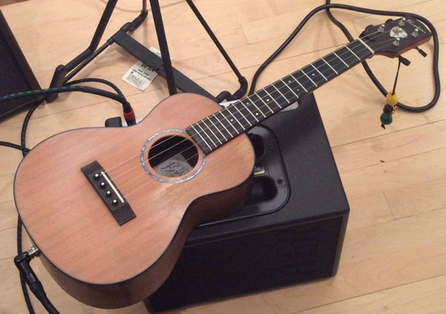 I have developed an international reputation as an ukulele expert, having written more than 30 books and more than 600 lessons for the ukulele and more than 10 books for guitar. 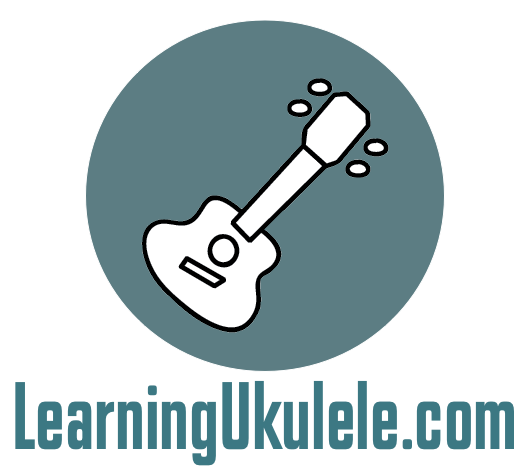 Visit my website at LearningUkulele.com to see my work as an author and educator. 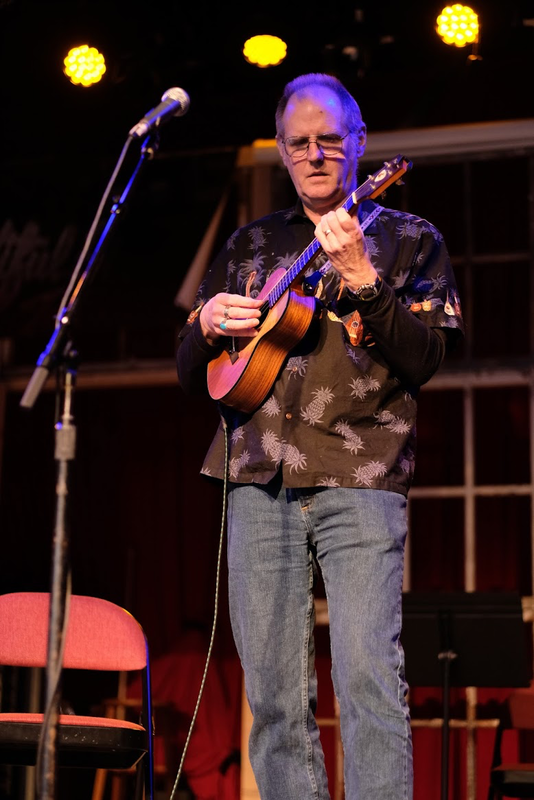 I conduct ukulele workshops and along with my wife Bernadette and daughter Kelly run an annual ukulele festival entitled Funky Frets Ukulele Festival to great acclaim. I remain a professional musician. 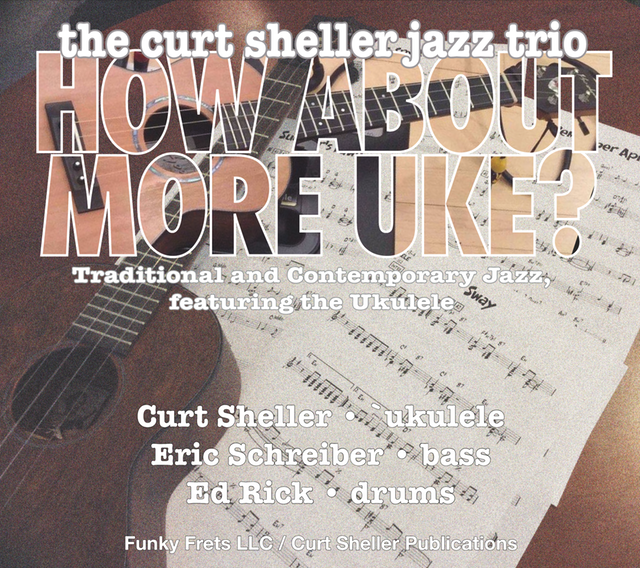 I recently released a jazz ukulele CD, “How About More Uke?”, exploring the ukulele with traditional and contemporary jazz repertoire and some my original music, all of which showcase a nontraditional ukulele performance. 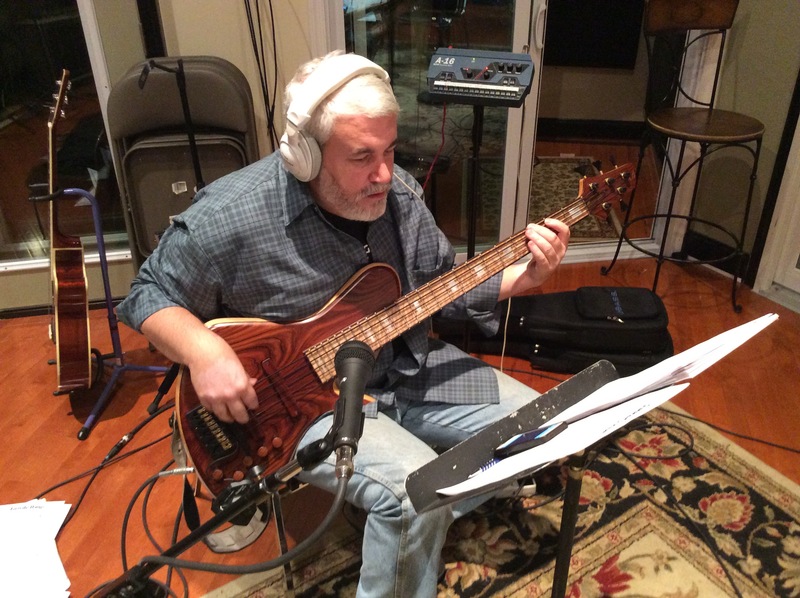 Chuck Anderson was a valuable asset leading up to the recording of our CD with his help whipping the charts into shape and allowing us to record his great song Rain Shine. I also continue to perform live concerts. With my wife Bernadette and daughter Kelly we own the Funky Frets music store in Boyertown, PA, where we sell ukuleles and I conduct music lessons. I also teach via Skype. Curt, your CD was fantastic. You are amongst the ukulele masters of our day. For booking information visit the booking info page. 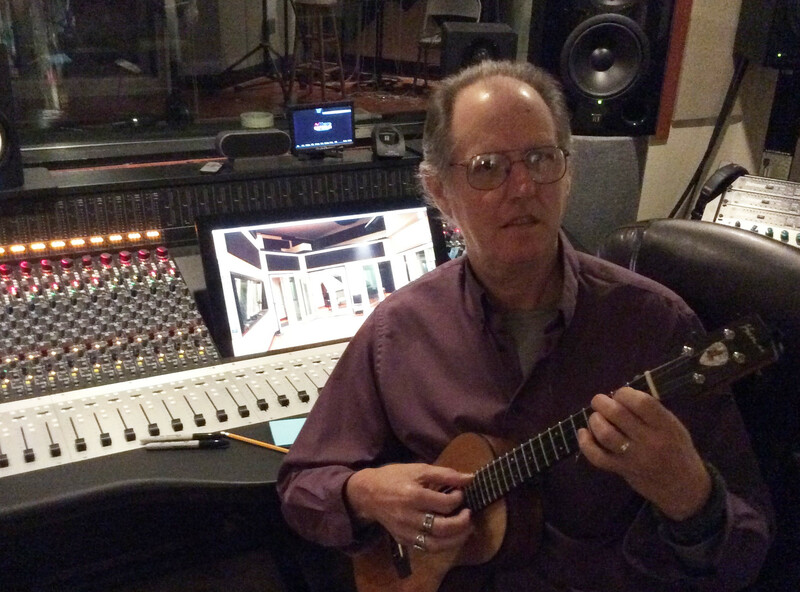 10 Minute Demo of How About More Uke CD?